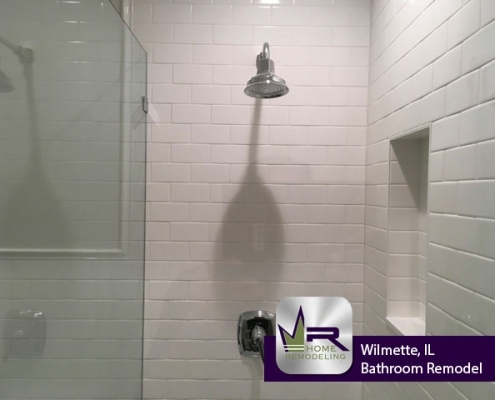 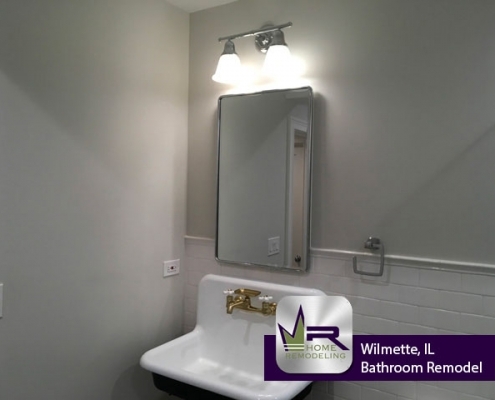 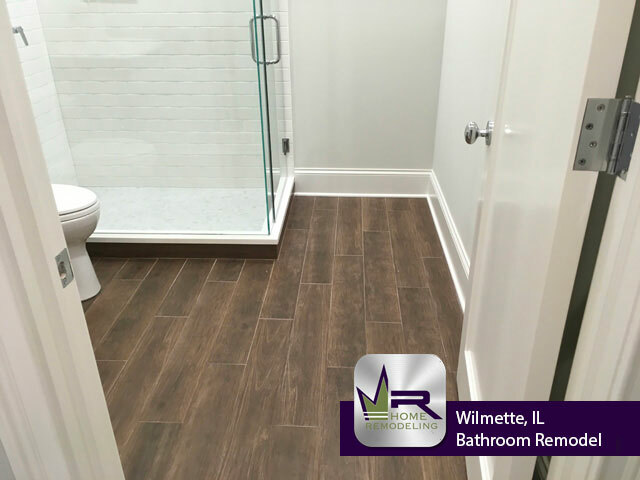 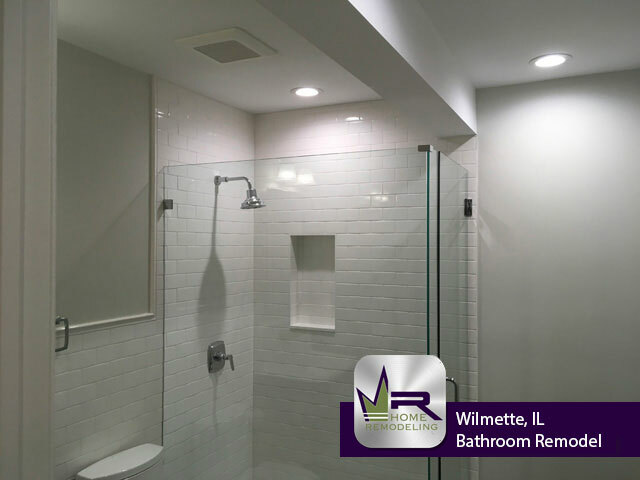 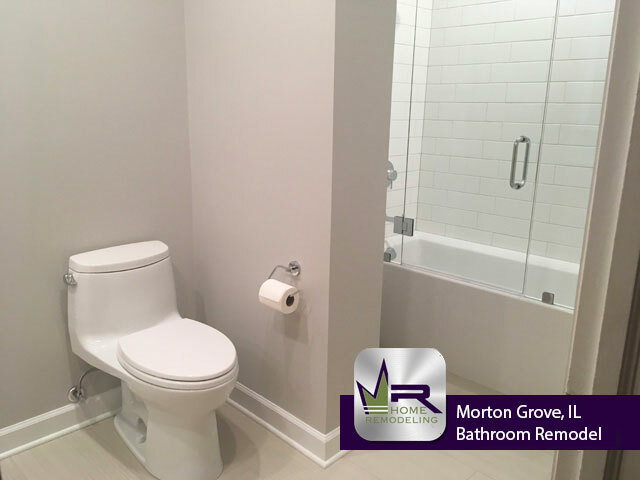 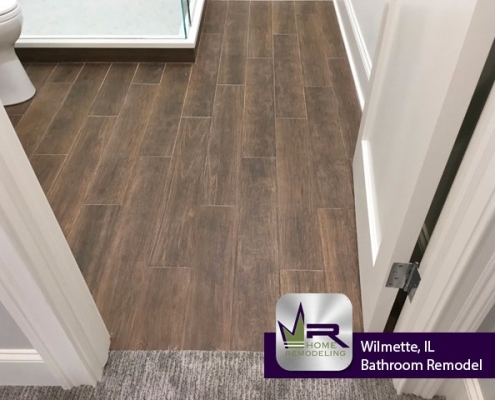 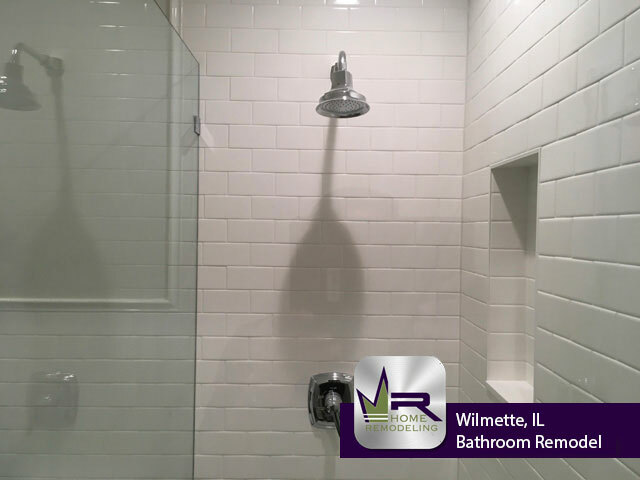 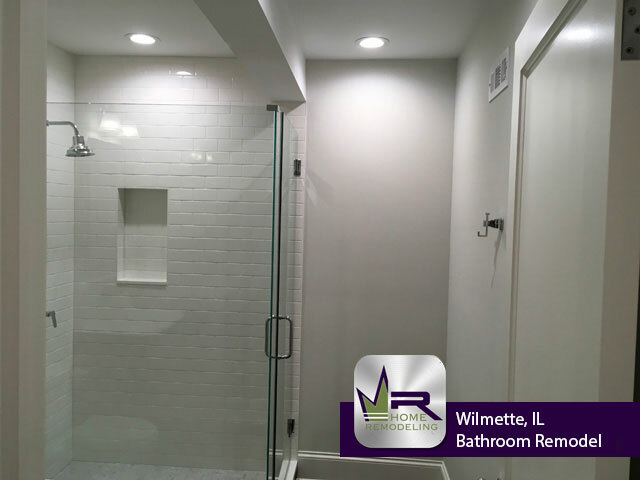 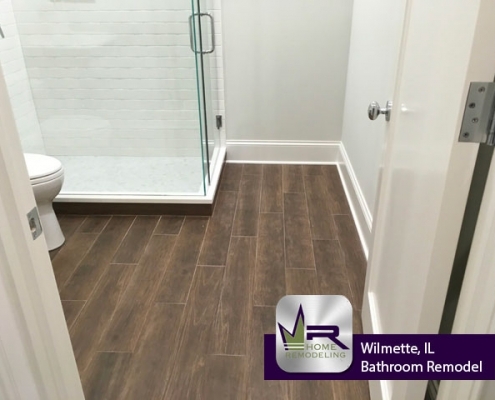 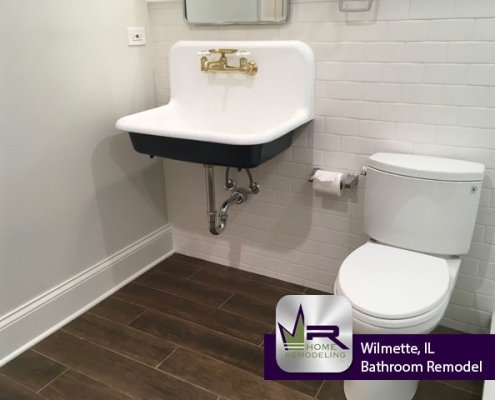 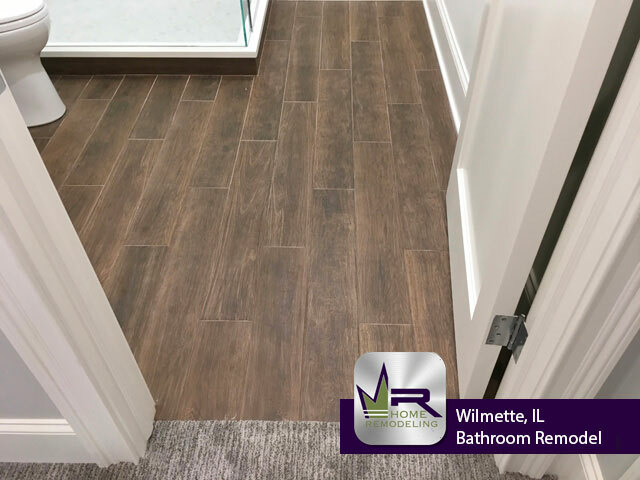 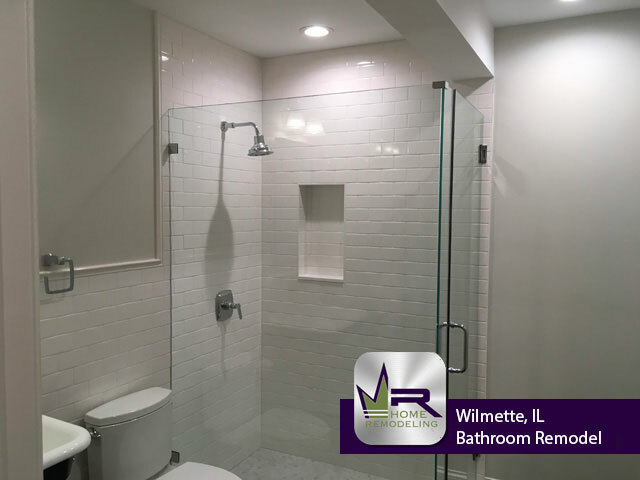 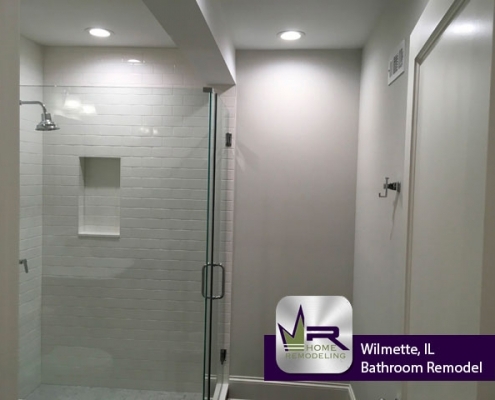 Regency did a phenomenal job completely renovating this basement bathroom in Wilmette, IL. The modern finishes create a very elegant and luxurious atmosphere while being extremely unique. 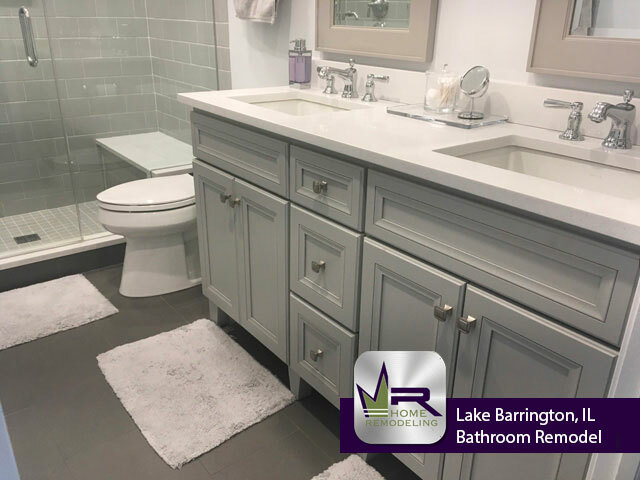 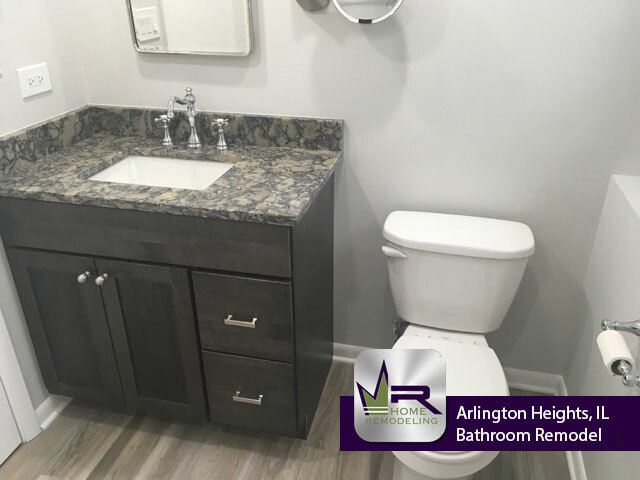 Regency Home Remodeling went above and beyond the customers expectations to make sure this bathroom was everything that they hoped and wished for. 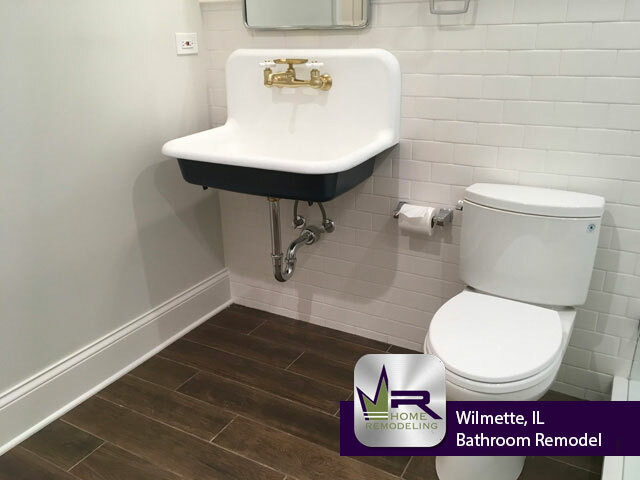 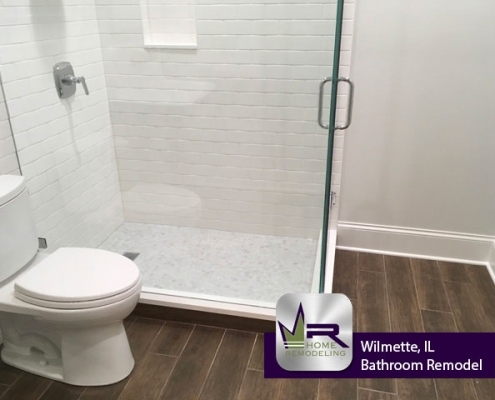 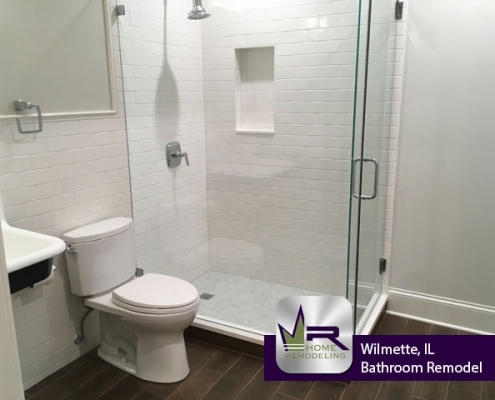 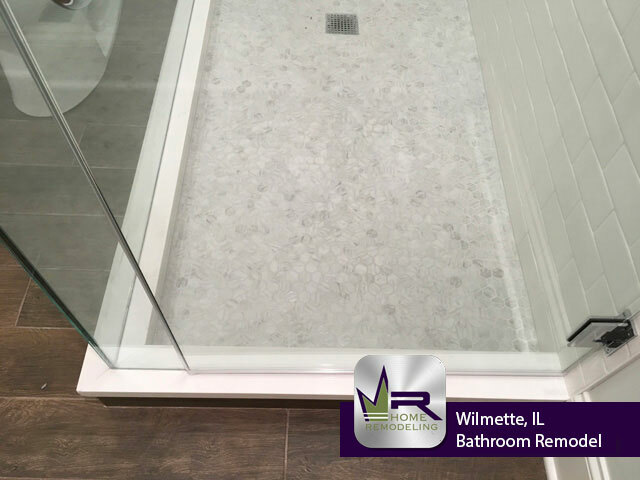 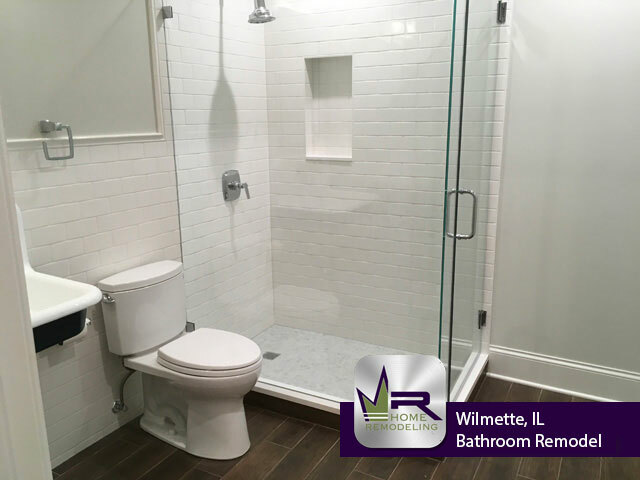 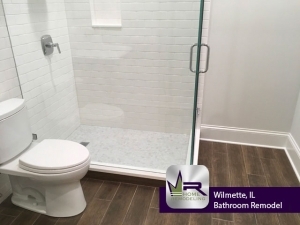 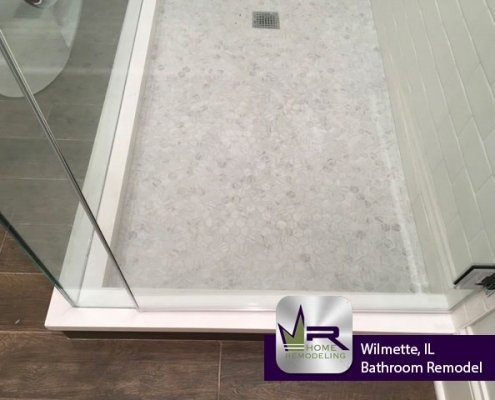 If you want a bathroom remodel in Wilmette, IL call the experts in home improvement, Regency Home Remodeling, at 1 (773) 930-4465.